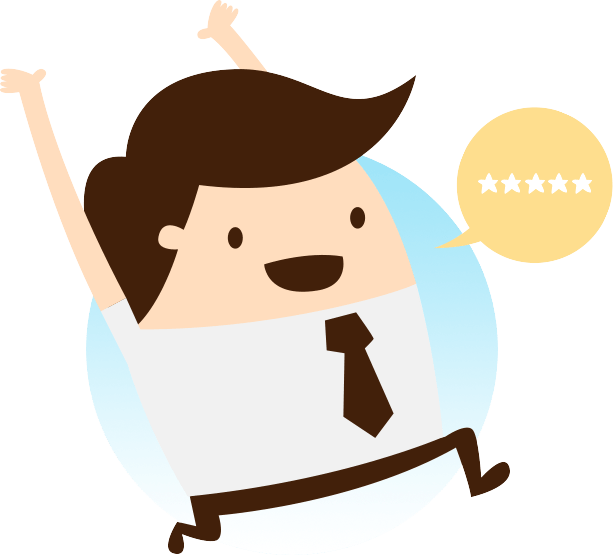 If you want to optimize your online store you are in luck. And, thanks to the module for PrestaShop Kraken Image Optimizer, you will be able to optimize the size of the images of your virtual platform in a very efficient way. A compression that will directly affect several aspects that are vital if what is intended is to increase the number of conversions. On the one hand we find that the fact of reducing the size of the images drastically reduces the loading time of our online store, making the user have a better experience within it. On the other hand, we must not forget that a reduction in loading time directly influences the organic positioning. And it is already known that being better situated in the SERPs implies a greater number of sales. What features does the PrestaShop Kraken Image Optimizer module offer? The functionalities are very varied and entail a series of direct benefits as we are going to see next. Easy implementation. 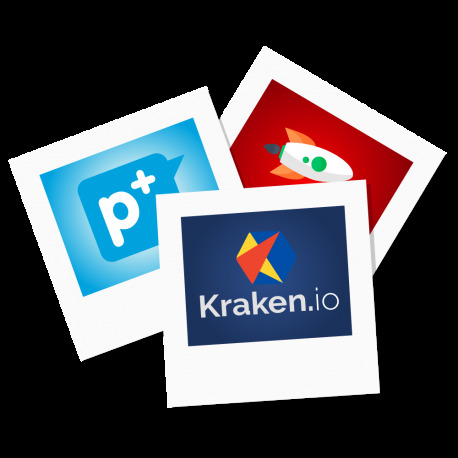 While we have mentioned that this Kraken Image Optimizer requires a payment account from Kraken.io, we must also say that once you have both, your integration can not be simpler. The platform itself will be responsible for the entire process without any kind of difficulty for you, eliminating the bytes of non-essential information contained in the images, achieving optimization ratios of up to 70%, all without losing these images no hint of quality. In fact, you will not have to have knowledge of programming or integration of APIs since all this process is automated. Optimize all the images of your own creation. It is very common to see how the owners of online stores themselves choose to make their own photographs of some products. Well, all these will be able to be compressed so that they only occupy the necessary and essential so that it does not affect the overall performance. Types of images to optimize. Compress the images of your suppliers, products, categories, manufacturers or template images. It is very common to verify that the images sent to us by suppliers and manufacturers are not 100% optimized to offer a good user experience. Thanks to Kraken Image Optimizer this will no longer be a problem since they can be compressed in a minimum time offering the user very short loading times. Improve the performance of your templates. There are many PrestaShop templates that are not optimized from the point of view of the images. Now this will not work against you. You just have to worry that the chosen template covers your needs. The rest will be our module for PrestaShop. Supports any type of image. It does not matter what image format you have to compress. With Kraken Image Optimizer you can optimize the performance in images with JPG, JPEG, GIF or PNG extension. In this way a broad spectrum of everything you can find is covered. With the addition that once installed you will not have to worry anymore, since each new image that you upload will already be automatically optimized by the system. You can also view our other module Smush Optimize Image that uses the free service Smush.it (reSmush). Warning: The service is Kraken.io monthly payment, see prices and hire them directly before adquirid our module. IMPORTANT: Check the percentages of optimizing images of your shop through this tool. With this you can know that module or service would be better to optimize your images. After purchased the module, it will not be any refund, so it is necessary to check first if it worked this module for you. [+] ADD: Now you can see a detail of the images that have been optimized automatically when uploading. [-] FIX: It solves minor errors. [-] FIX: Error in the calculation of the remaining bytes of the kraken plan that shows the module. [*] MOD: Improvements in the backoffice menu. [*] MOD: Unused files are deleted. - This new version of the module is fully improved for better control of optimized images. - [MOD] Structural and design improvements. Gran módulo!. Muy útil para optimizar imágenes con un buen motor de optimización. En los test iniciales me aparecia mayor porcentaje de optimizacion de imagenes, luego ya en la practica no fue tanto, quizas no supe usarlo, pero de todos los modulos que he comprado aqui este ah sido el menos interesante. El modulo de Kraken usted lo puede configurar para obtener una mayor optimizacion, eso si, sacrificando un poco de calidad. Muy buen modulo para optimizar las imágenes. Me ha servido mucho para no aumentar tanto el espacio en el servidor. Como siempre fantastica atención y profesionalidad, un placer contar con vosotros.